Q: Virtual Reality (VR) has always been the stuff of science fiction – and has had a lot of promise over the years – but still hasn’t fully matured. 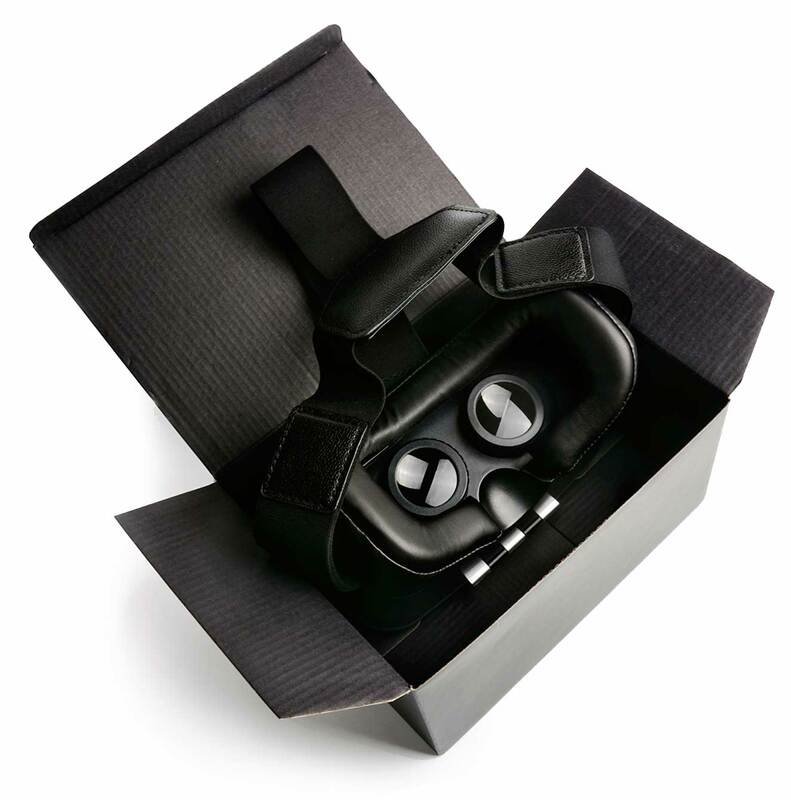 With a variety of VR headsets becoming mainstream, how do you think this has impacted games? 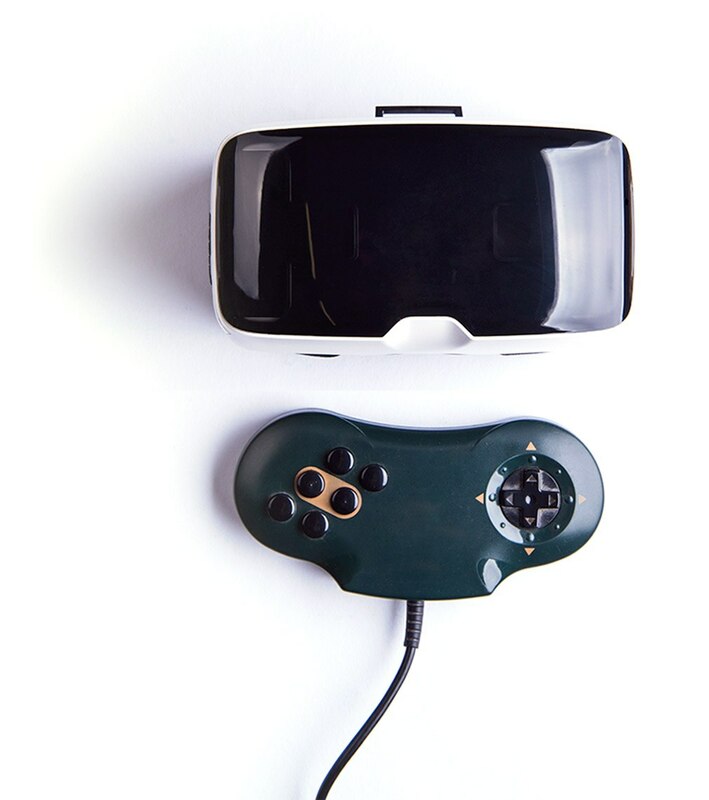 A: VR first emerged in the early nineties with the promise of full immersion and natural interactivity. But the success was short lived as high expectation collided with the reality of inferior hardware. However, the dream of VR gaming lived on, and now, 20 years later we are finally seeing the promise of VR being realized. This is largely a result of the technological advances in smartphone displays, motion tracking and computer performance. 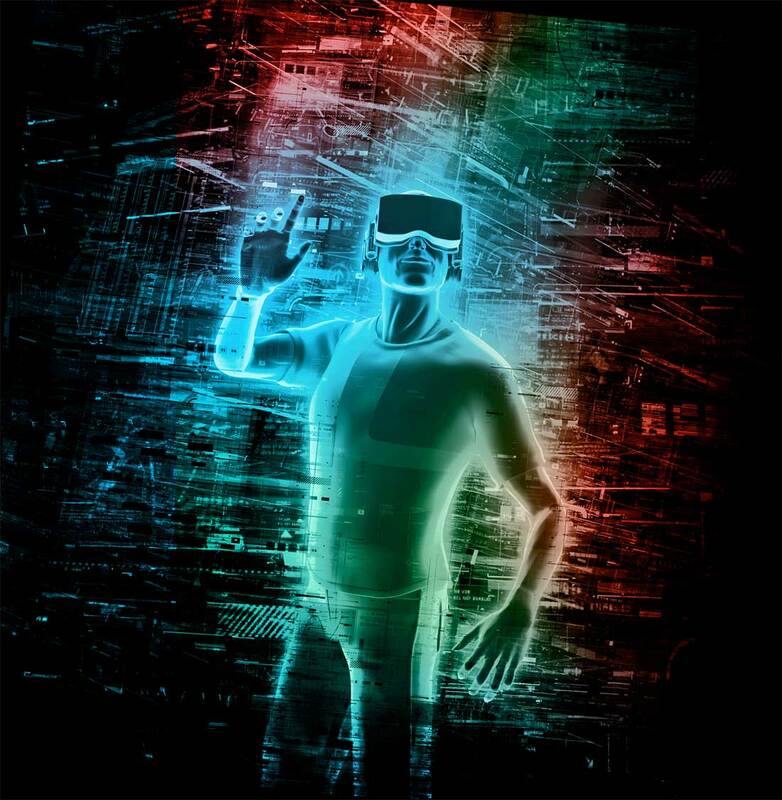 Virtual reality is a see-it-to-believe-it type of technology that is particularly infectious. It will spread organically with one person buying it and showing it to his or her friends, followed by them purchasing for themselves. VR is the coolest tech on the block, so early adopters will want to show it off, and there is nothing more entertaining than watching someone else trying VR for the first time. People are constantly looking for new forms of immersive entertainment, different ways of connecting with each other and innovative ways of sharing their experiences with the world. VR delivers on all of these human desires. And then some! Q: Tell us about what use cases or types of games you see as the most interesting opportunities? There is really no consensus on what type of narratives/content will succeed – so just give us a sense of how you think about narrative for VR games. A: After having worked with virtual reality for several years, I can’t watch, play or read anything without immediately pondering how it would translate to VR. I believe that with the right game design, most genres and aesthetics could work quite well in VR. Through rigorous experimentation, developers are constantly subverting the rulebook for what makes a fun, intuitive or comfortable VR experience. Some of the best VR experiences to date often started as risky experiments that no one thought would work a year ago. Q: Is motion sickness still a concern with today’s VR experiences? A: Yes, it is something that developers need to be thinking about. The ever advancing displays, sensors and controllers push the boundaries of what makes a great VR experience. With positional tracking, nothing feels more natural than stepping around a space. Virtual walking feels awkward when you are seated with a controller in your hand, but manning a submarine feels natural and intuitive. Hand tracking lets us reach out and touch the world, which means that we now have to consider how objects feel, making physics based games a clear favorite. Vehicular-based experiences work well for seated VR and flying. Q: Some AAA studios claim that they won’t be jumping on the VR bandwagon until they better understand the market size. Does this signal an opportunity for indie game developers? A: Virtual reality is seeing a massive surge in investment with more and more hardware manufacturers, media outlets and content creators entering the VR space. But many of the AAA studios will not commit 100 percent until the market size is big enough to support their investment. Compared to film and games, VR is still a very young and a largely unexplored industry. Indie studios have a real opportunity to sweep in and pick the low hanging fruit, experiment and innovate. VR has some unique technical and creative challenges that if solved, can put small studios at the top of the industry and help them make a name for themselves. Q: What is the role of the indie game studio in the development of VR? Do you see an opportunity? Is there a different creative approach for VR games vs. regular 3D games? Or is it a similar skill set? A: There is nothing preventing a typical game developer from creating a cool, VR experience, as the technical and practical skillsets translate very well with only some minor differences. The biggest paradigm shifts occur in the game design, user interface art and controls programming. Artists need to consider scale, animators should create realistic first person characters and programmers need to focus on performance to maximize the viewing experience. Christian Frausig is a production director at Hammerhead VR. He was among the earliest adopters of Oculus Rift in 2012, having worked on Undercurrent, the original underwater exploration game for the platform.